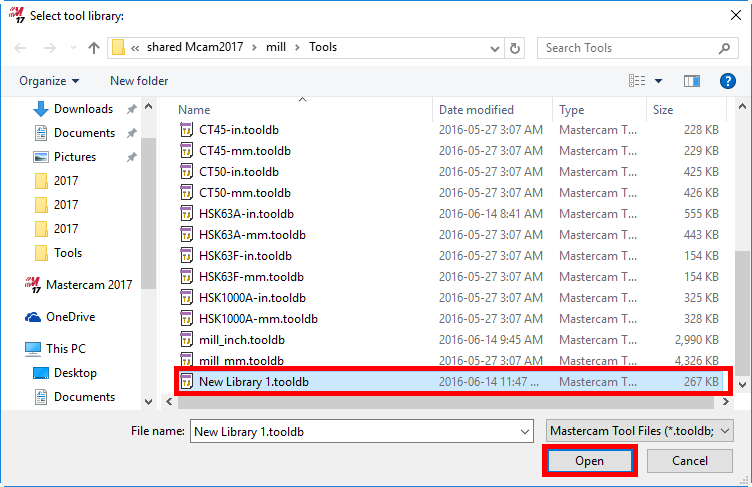 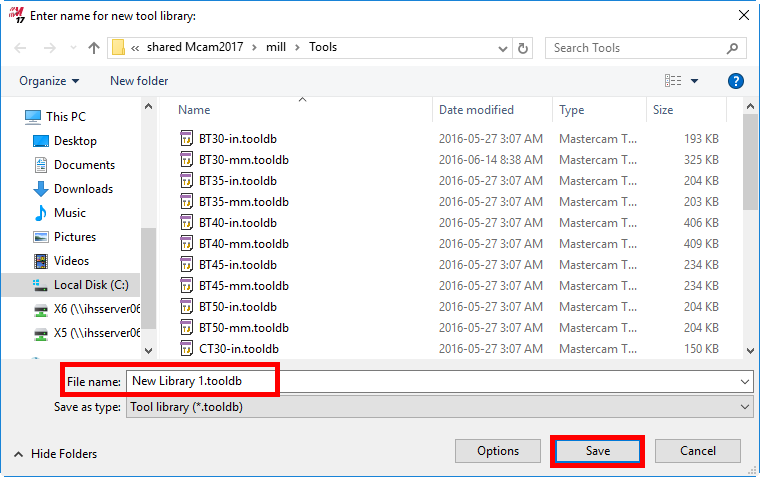 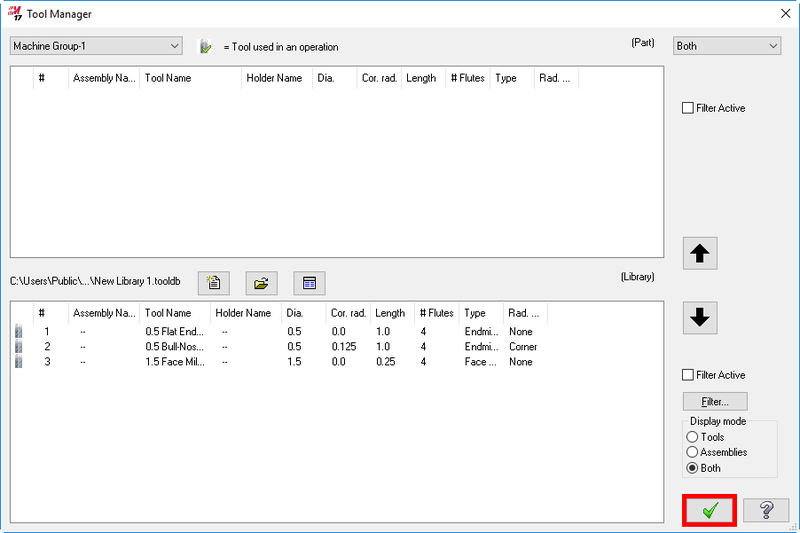 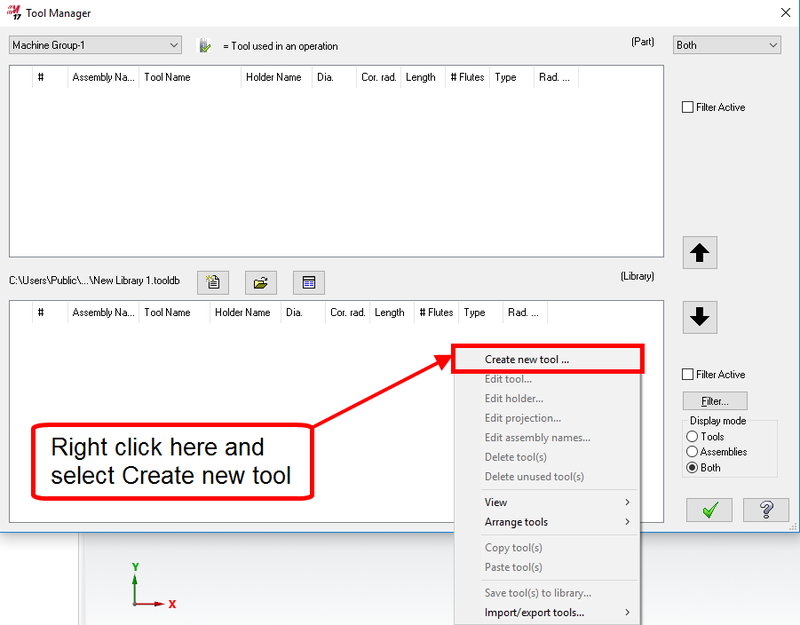 Right click in the lower window of the Tool Manager and select Create new Tool. 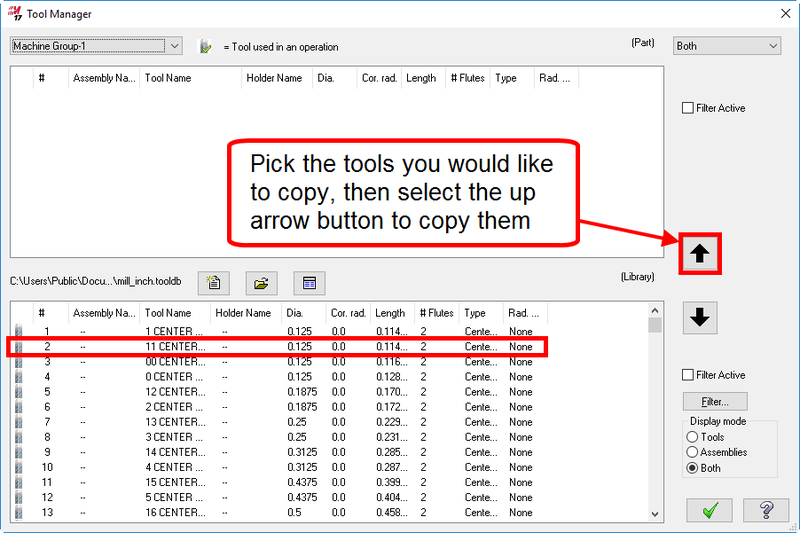 Repeat this step for all the tools required for this tool library. 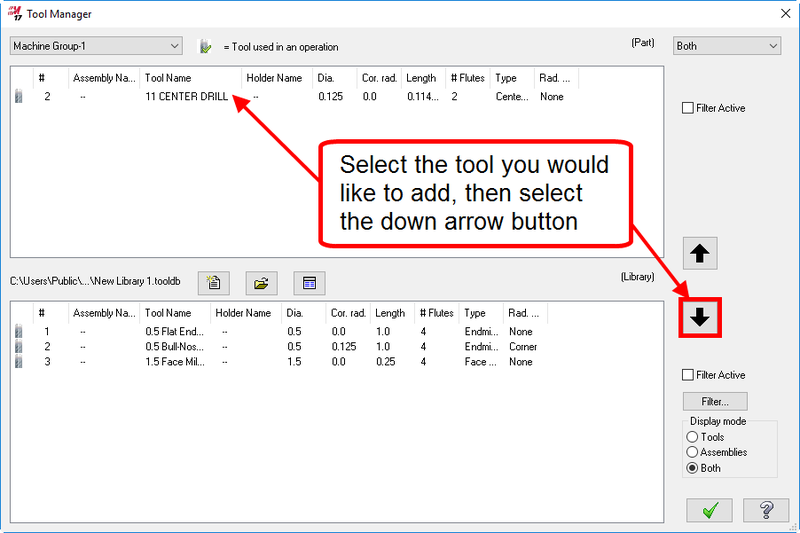 Select the tool library the tools will be copied from. 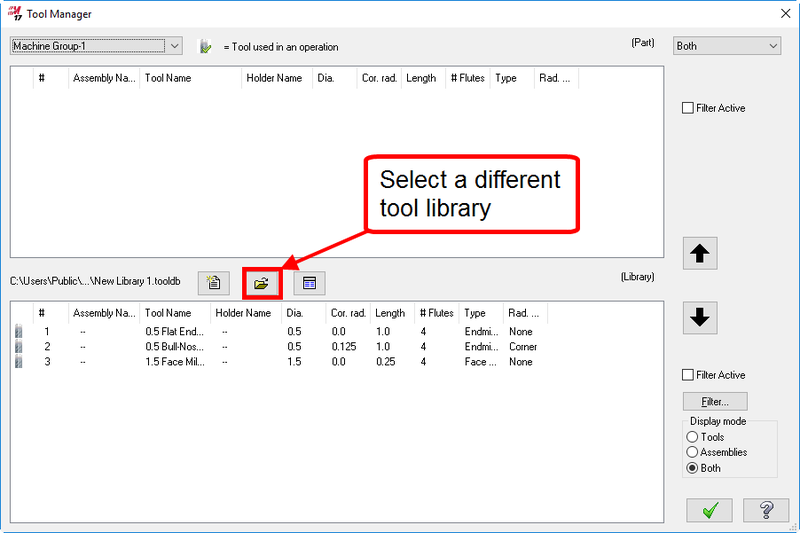 Select the tool(s) you would like to add to another library from the lower window. 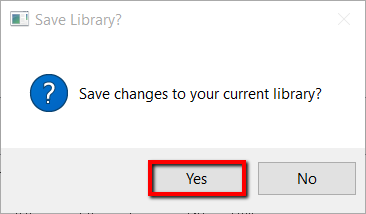 Then use the up arrow to move them to the upper window. 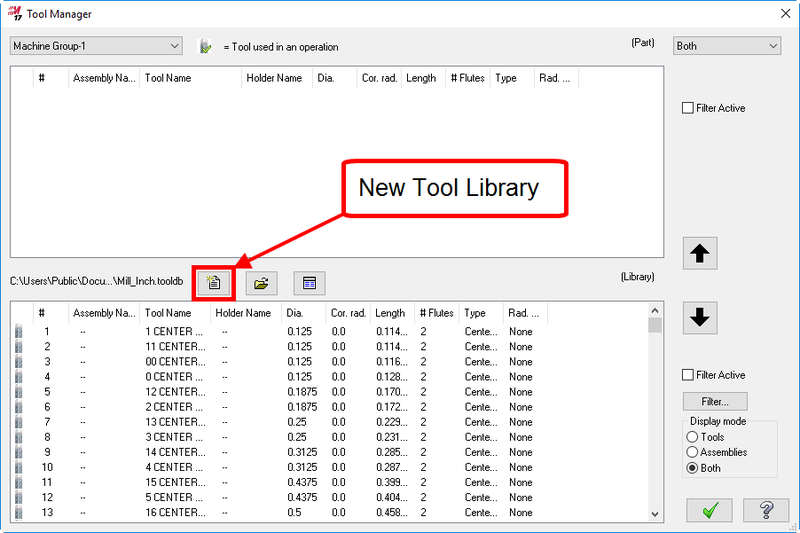 Select the tool(s) you would like to add to this library from the upper window. Then use the down arrow to move it to the lower window.